J. Cole took control of 2018 with a classic album, KOD, and a slew of immaculate features. It looks like 2019 will also be the year of Cole and his Dreamville cohorts. Jermaine and Dreamville as a collective made their way to the studio along with storied producers and adept lyricists just a few weeks ago to create Revenge Of The Dreamers III. Now, Cole has touched down with his first single of the year, which may have been recorded during the Revenge sessions. Entitled “Middle Child,” Cole has been teasing the new single online all week. Produced by T-Minus, “Middle Child” is a mood. Regal horns open the track to signal the arrival of King Cole. Jermaine employs a steady flow that exists within the pocket of the track. He references Drake, calling himself and Drizzy legends that fans once wished were beefing. He also name drops Kodak Black, JAY-Z, and 21 Savage. It is unsure if “Middle Child” will end up on Revenge Of The Dreamers, or Cole’s other project The Fall Off. 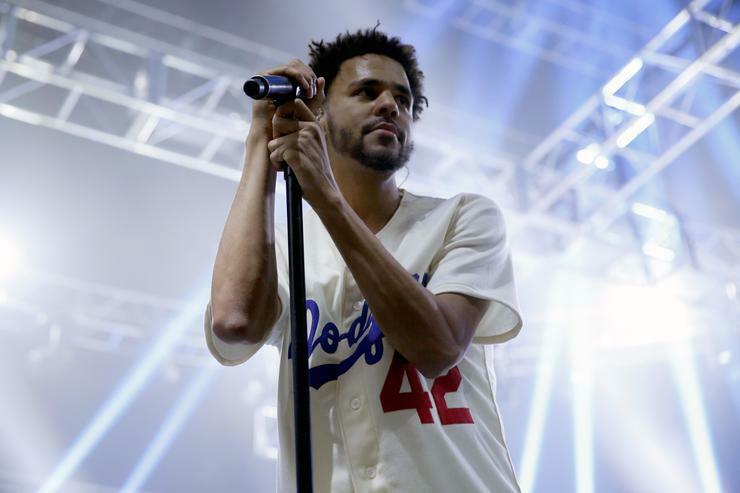 Stream J. Cole – Middle Child Below! !